Emma’s work is truly from the inside out as she believes that style is an expression of what is within. 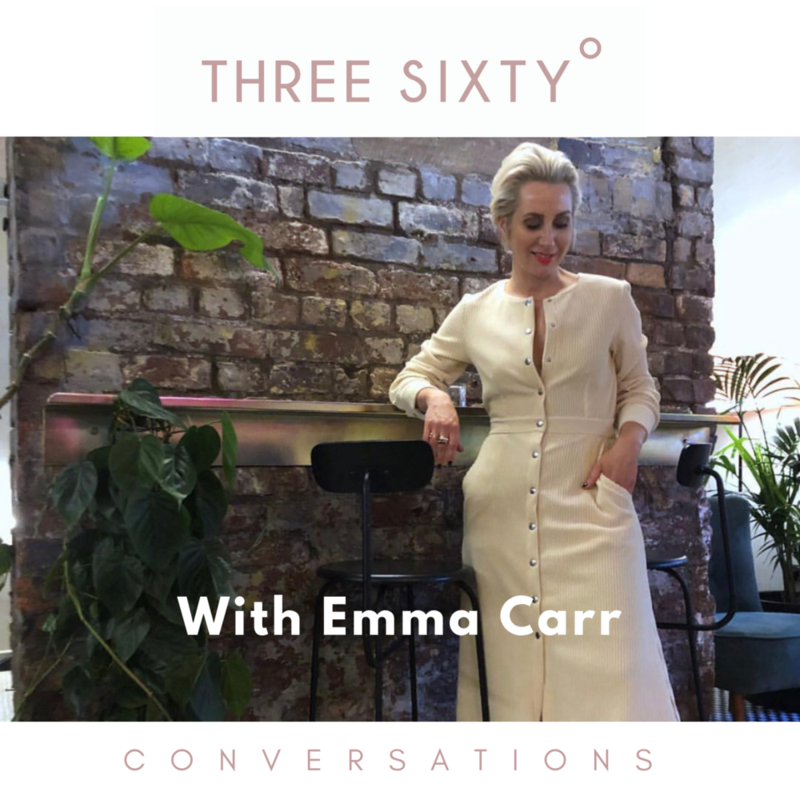 During this conversation Emma and I discussed the importance of working with her clients from the inside out assisting them to stop using clothing as a shield. Emma shares how understanding your style and wearing the right clothes can have a profound effect on all areas of your life, enabling you to be authentic and learn that you are enough. We discuss the fact that brands don’t seem to understand women aged 40+ currently so don’t know how to engage with us and how personal styling and showcasing style options on social media can bridge the gap between brand marketing and consumers. Emma also talks about having the confidence to express herself and her business in a manner that is a true representation of what she does referring to her online presence as her shop front. With this in mind she was able to move away from curating her online profile based on what she thought would be received well to what is a true representation of her talent and brand mission. This conversation led me to think about my style, the things I am holding on to and why… the reasons are definitely emotional which is why I am holding on, this is symbolic I am in a phase where I have changed but am continuing to hold on to old habits! Needless to say this conversation prompted me to declutter even more. Emma shares some insights about what she has learnt since setting up her company ranging from having to show up even when she doesn’t want to learning to get comfortable with discomfort. Phanella Mayall and Alice Onis - Step Up: Confidence, success and your stellar career in 10 minutes a day. You can keep up with Emma on social media here or check out her services here.